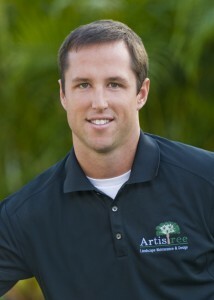 ArtisTree Landscape Maintenance & Design announces the promotion of Joe Mantkowski to General Manager/Landscape Division. 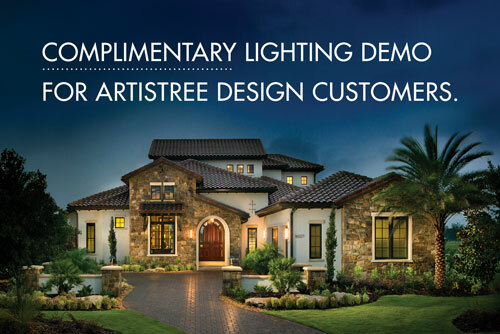 Mantkowski joined ArtisTree in 2004 and has won numerous design awards for luxury builder homes. He is also a Certified Ornamental Landscape Professional, Landscape Industry Certified Horticultural Technician, and Leadership in Energy and Environmental Design Green Associate. In his new role, Mantkowski will oversee the day-to-day activities of the landscape division, working closely with designers to expand their account bases and enhance existing operational systems. He will also be involved in all managerial aspects, including operations, purchasing, scheduling and customer relations. Founded in 1990, ArtisTree Landscape Maintenance & Design specializes in planned community/commercial maintenance and landscape design/installation. Services include community maintenance, pest control, irrigation, tree service, landscape design and installation, hardscape installation and landscape lighting. ArtisTree is a privately held, nationally ranked company headquartered in Venice, FL, serving Manatee, Sarasota and Charlotte counties.